When you need a limo in Point Lookout, you want S&G Limousine. Located at the eastern end of Long Beach Island, the number of residents in Point Lookout may be small, but the beautiful beaches and idyllic hometown feel mean that the small hamlet receives much more than its fair share of traffic. Regardless of whether you’re local to Point Lookout or just coming for a visit, S&G Limousine has the exact limo services you need to transform a normal taxi ride into an upscale occasion at a reasonable price that’s probably less than you expect. 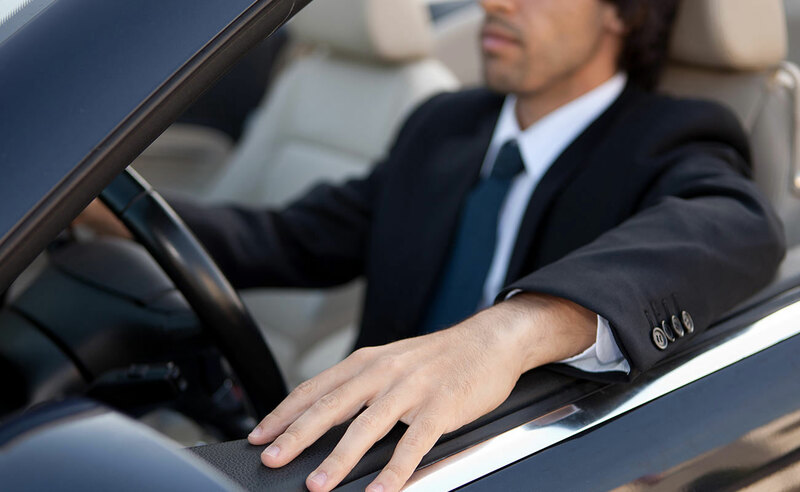 While most of our Point Lookout limo customers are those booking pleasure trips, we also offer a full suite of practical and corporate limousine services, including airport transfers and package deals for repeat business. In the case of the former, we’re happy to transport you or your group from your Point Lookout address to any airports located in the local area – LaGuardia, Republic, JFK, and MacArthur, just to name a few. For the latter, NYC transport for company representatives is our most common request and we are capable of developing complete corporate solutions that include central billing and on-demand service. or many, the idea of taking a limo to or from Point Lookout can seem like an expensive extravagance, but the truth is that the services provided by S&G Limousine are priced competitively and offer a much higher value than a standard taxi, especially when dealing with large group situations. Instead of booking multiple taxis and dealing with lateness, annoying drivers, and countless logistics issues, S&G Limousine can handle the same group of up to nearly 30 passengers in a single vehicle. Imagine the time saved in combination with the ease, comfort, and small price difference to quickly see the value that we offer. S&G Limousine is proud to be Point Lookout’s best limousine company and we’ve only reached that apex by offering excellent service at the right price. With safe chauffeurs and a dedicated team working together to elevate your limo experience, we know that we’ve built a quality product and our growing number of satisfied customers confirms our belief. Join our list of Point Lookout clients and learn why we’re the right choice for every time you want a luxury ride. IF YOU HAVE QUESTIONS ABOUT WHAT WE DO IN POINT LOOKOUT OR ARE READY TO BOOK A RIDE WITH S&G LIMOUSINE, SIMPLY GIVE US A CALL AT 516-223-5555. From Point Lookout wedding limos to Point Lookout prom limos S&G has you covered.